To build godly relationships with the men and young men of GBC and in our community through prayer, instruction, encouragement, trust and accountability in order to be the solid present and future Christian leaders God has purposed every man as exhibited by reverence for God and obedience to His Word, a personal and committed relationship with Jesus Christ, and by seeking God’s best for all people as a unified body of Christ by the power of the Holy Spirit. 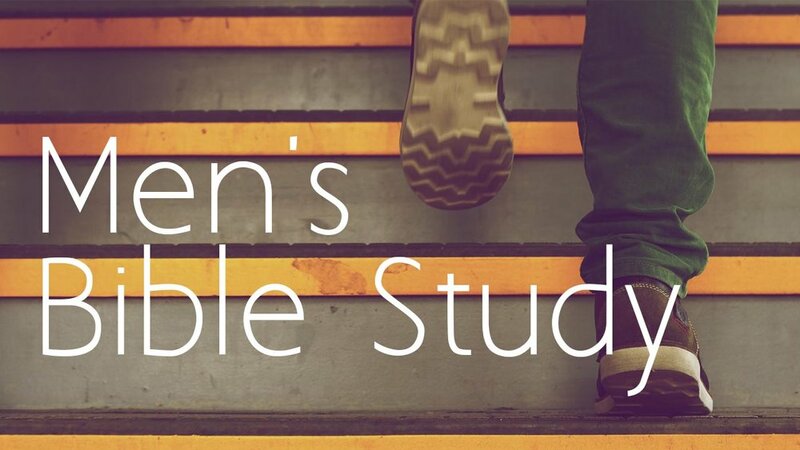 Meets offsite every Tuesday evening at 7 PM for small group bible study, prayer and discipleship. Contact the church office for more details. Meets the 2nd and 4th Fridays of the month at 6:30 AM at Franconia Heritage Restaurant. Meets Sunday mornings at 8:30 AM in the Church Office Conference Room. Contact the church office for more information. Throughout the year the Men's Ministry plans special events such as Men's Breakfast, Kick-off Barbecue and work days. Details will be listed as events are planned.